It even has a sand bar. A hostel made entirely from sand will pop up on Australia’s Gold Coast on Wednesday. The ephemeral hostel was created by film production designer Jon Dowding (who worked on “Mad Max”) and brought to life by world champion sand sculptor Dennis Massoud. 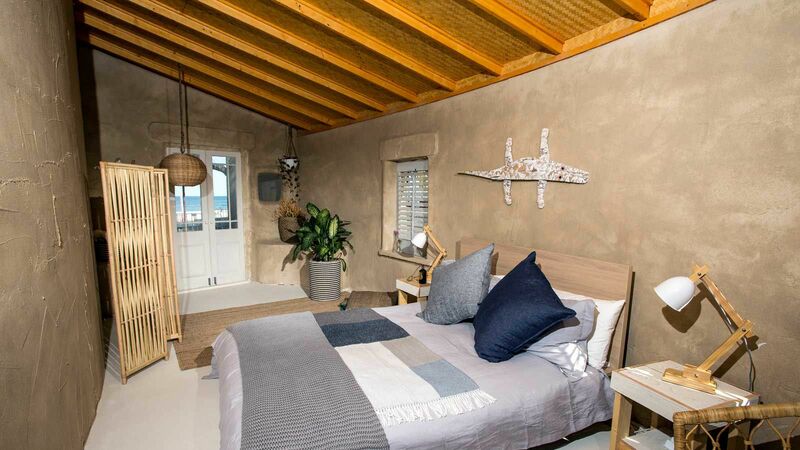 The Sand Hostel has all the functionality of a hostel made from more traditional materials. Guests at the hostel can sleep on their beds right on Kurrawa Beach and then walk a few feet to a hot shower. The hostel also has a bar and plenty of common areas right on the beach. Not only are the walls and floor of the hostel made from sand, but some of the furniture is, too. Outside, visitors can sit on a sand couch and kick their feet up on the sand ottoman. The entire construction is made from approximately 24 tons of sand. It was built in less than two weeks by a team of specially trained sand builders. The Sand Hostel will remain open from September 20-22 on Kurrawa Beach. Inside there is one room with eight beds (dormitory style) and one private room for two. One night in the Sand Hostel costs $6 ($7.50 AUD) and includes food and drink. 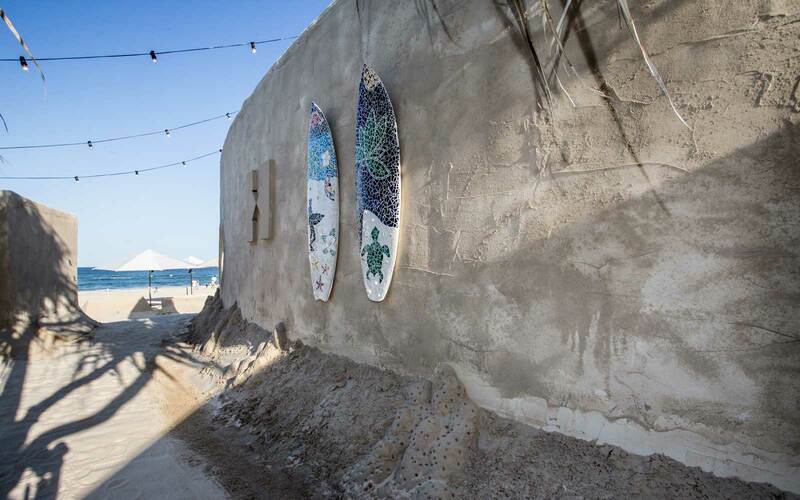 Although rooms for the event are sold out, it’s still possible to swing by the sand hostel during its pop-up and get a drink at the bar, dance on the sand at an outdoor disco, or partake in sand sculpting classes with the building’s designer.